Data loss, on any scale, is an organizational nightmare. Not only do you have to restore data, any lost productivity that comes as a result of the data loss incident makes it difficult on the budget. That’s only scratching of the surface of how serious data loss can be. 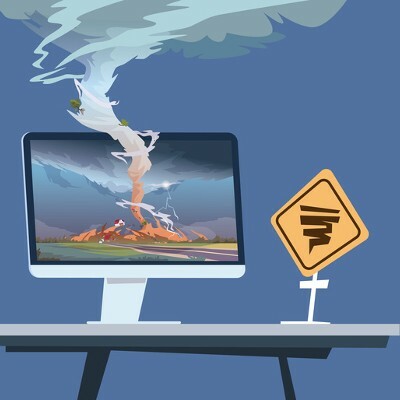 With several large storms, wildfires, earthquakes, and floods trampling major cities all over the world, the concept of data backup and disaster recovery is a particularly relevant topic. Business owners must confront whether or not they are prepared to handle such events, because if they don’t, they’ll be risking the future of their business.